tagline: "Return to magic. Return to hope. 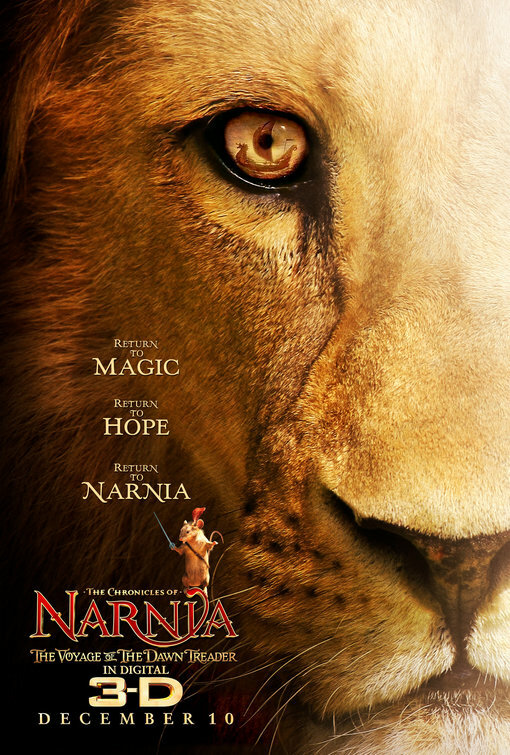 Return to Narnia."